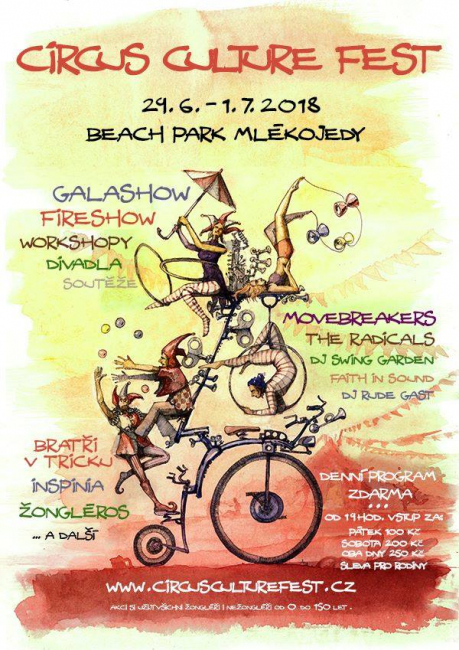 Circus Culture Fest is an uncommon convention of new circus and juggling following the spirit of jugglers gatherings at former Mlékojedy’s sand quarry since 2013. Current establishment on the flooded sand quarry band offers many opportunities for physical activity and houses a nice bar and a small grill. Apart from music gigs, evening open fire space and Gala show are juggling, acrobatics and creative workshops main part of the convention programme. These are focus on both starting or experienced artists and general public. 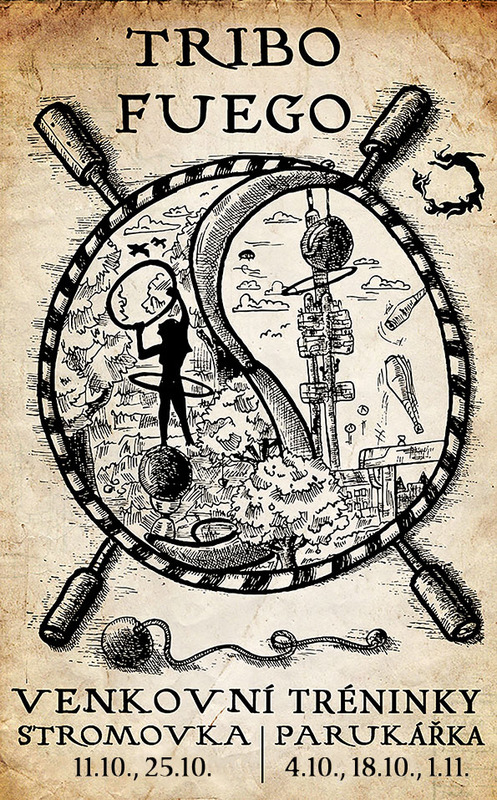 In a short time you can experience many forms of juggling at one place. Our teachers help you learn the basics as well as help you develop advanced techniques. We will be performing in the Cross club square with our drummers and big fire sculpture that you can explore form the inside. Sounds good, eh? New season is here! Wanna practice? Learn new tricks? Spin some fire for fun? Meet some people? Come and join us - we have enough lamp oil to get you busy all night. Places are TBA usually 7 days in advance. 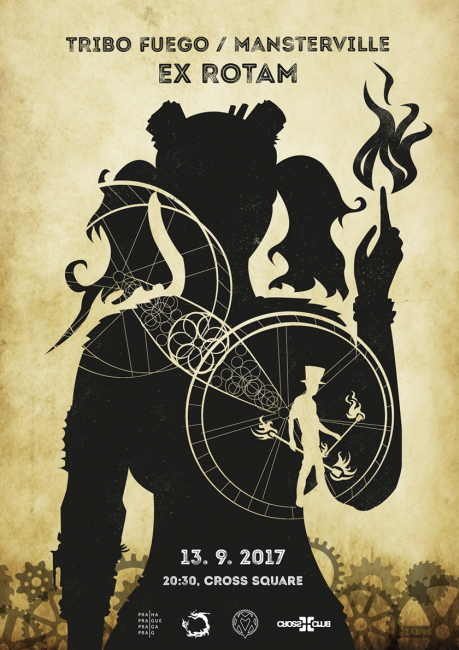 We are planning to attend some festivals and juggling events - like EJC, Phoenix fire festival in Waffenrod, Germany and - of course - Roztoč festival in Prague! There are regular outdoor trainings every Tuesday. We are alternating two place - Stromovka and Parukářka. There is an opportunity to juggle and drum on each Wednesday. Come and join us at Floating Circus! 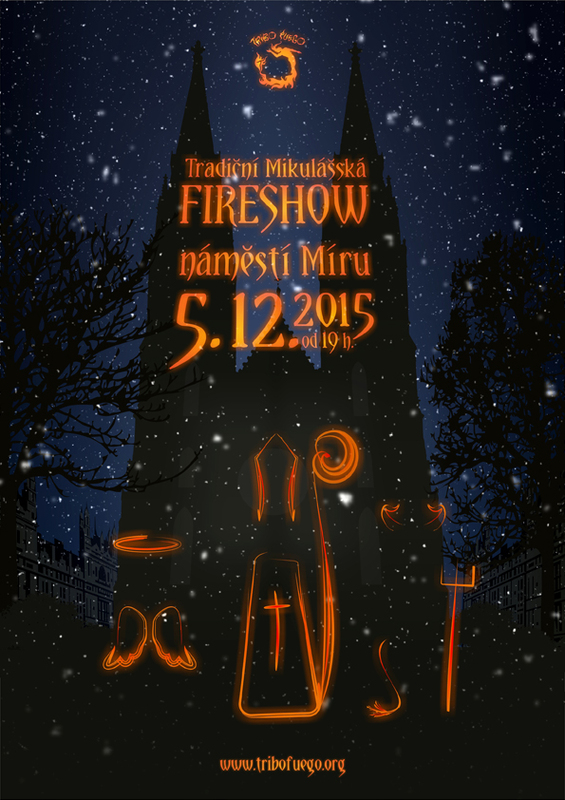 Fireshow every 2 weeks, each time different place in Prague.